A combination resume is an excellent format for highlighting your skills and work experience. A combination (or combined) resume allows you to highlight your skills and your work experience equally. It is a combination of the best features of both chronological and functional resumes. This format has very few limitations. It is more difficult to prepare than a chronological resume because the skills summary section can be challenging to write. Also, because there is more flexibility with the structure, there are more decisions to be made when you use this format. However, the benefits of a combination style resume make it well worth the extra effort it takes to use this style. This format works well for most people most of the time. If you are not sure which format would be best for you, this style is almost always a good option. Job seekers who have any issues with their employment history, such as holding several job in a short period of time or long gaps between jobs should definitely consider using this format because it provides the flexibility required to minimize many employment history concerns. It will allow you to demonstrate how your skills from your previous job are relevant to the new job you are seeking. This format will allow you to highlight your skills and your education, which are probably bigger selling features than your work experience at this stage in your career. A combination resume will put the focus on your skills while still providing the employer with the work history information they expect to see. A combination resume will allow you to minimize the appearance of gaps by putting the focus on your skills. A combination resume will allow you to minimize any perception of job jumping and highlight your skills instead of your work history. Employers often scan resumes very quickly looking for evidence that job seekers have specific skills. A combination resume provides you with a place to highlight all of the most important skills that employers are seeking. People in high tech jobs need to list their technical skills in a way that is easy to see at a glance. You cannot rely on describing your technical skills within your job description. They will be hidden there, and you may not be called for interviews simply because employers could not find your technical skills at a glance on your resume. 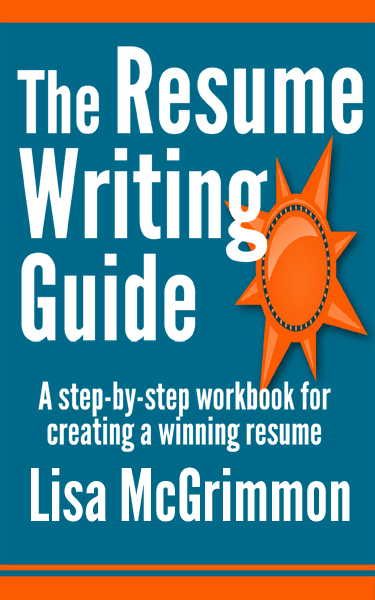 A chronological resume can get repetitive if you describe the same type of job several times. A combination format allows you to bring your skills into one section and avoid repetition. Highlighting your skills takes a bit of the focus off of your work history, which allows you to minimize the appearance of a lengthy work history.